Day 2 of the ragu jar .... yuck. 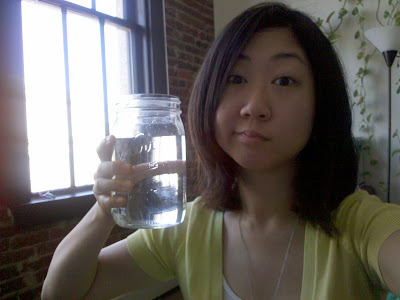 I drank 1 and 3/4's of a jar yesterday. Today I'm shooting for 2! chug chug chug chug! 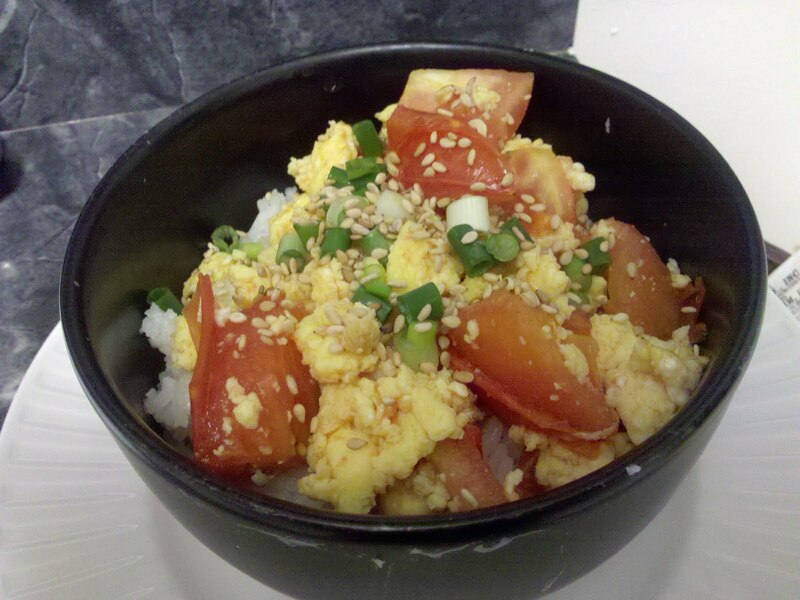 In more tasty news, last night I made this Chinese tomato egg rice dish that Chris taught me. It's SO GOOD and really easy and relatively cheap to make. Here's a recipe, if you're interested. Another food tip: nothing spruces up a meal like a little sprinkling of toasted sesame seeds! Sprinkle them on rice, fish, in a salad, etc. They *can* be rather expensive though, so I picked up some raw sesame seeds at Glut and toasted them myself. Get into it! i make this chinese egg/tomato thing too! also learnt from Chinese friend! go jeannie, chug. i'm glad you've started drinking water.